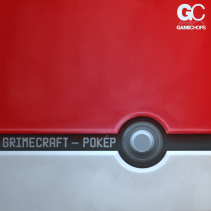 A Pokémon Red / Blue remix, origianlly produced by RobKTA now features a remastered version by Dj CUTMAN and a trap remix from Kevin Villecco. 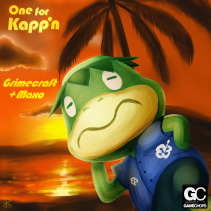 One for Kapp’n – An Animal Crossing remix by Grimecraft and Maxo. 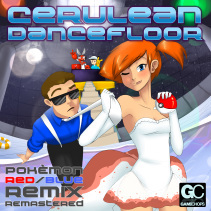 Cerulean Dancefloor is a Pokémon Red / Blue remix, originally produced by RobKTA now features a remastered version by Dj CUTMAN and a trap remix from Kevin Villecco. Start your engines and get ready for Mykah’s Turbo Charged Remix of RushRushRush by RoBKTA & Pixel8ter. Originally featured on RoBKTA’s album Outrax earlier this year, this is Mykah’s psychedelic bass rework. 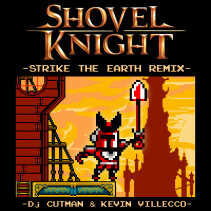 Shovel Knight: Strike The Earth Remix! »Posted by admin on Jul 15, 2014 in Singles | Comments Off on Shovel Knight: Strike The Earth Remix! 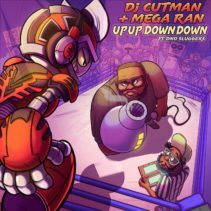 Dj CUTMAN here, and I love Shovel Knight! This track is a futuristic trap and drum and bass track that Kevin Villecco and I made out of the Shovel Knight OST. This track started at TooManyGames in the convention hotel room as a simple beat. 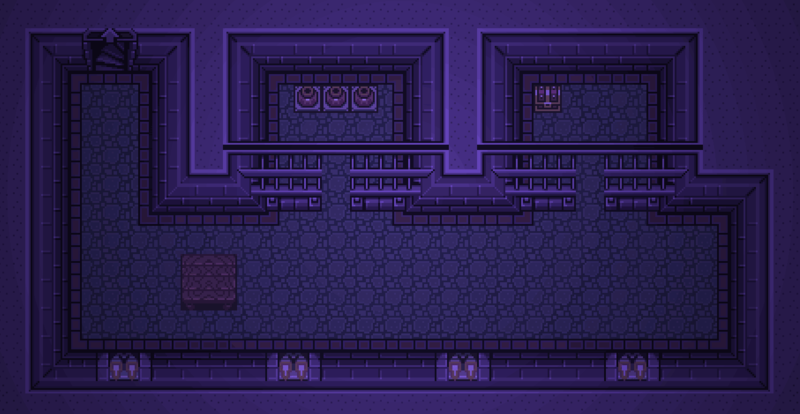 As I played Shovel Knight, I got more and more amped for this remix, and it grew to epic proportions!